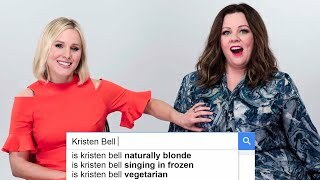 At "The Boss" junket, Melissa McCarthy and Kristen Bell answer a WIRED Autocomplete interview together. 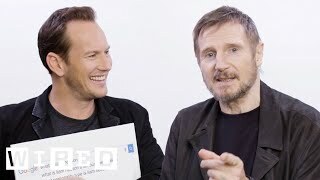 Still haven't subscribed to WIRED on YouTube? 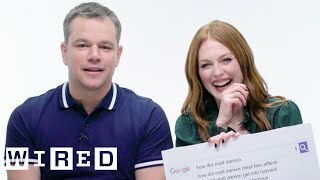 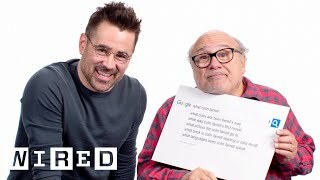 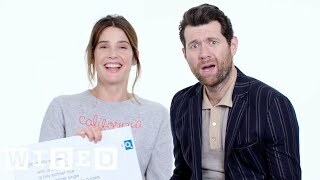 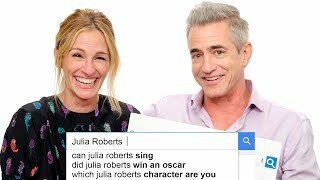 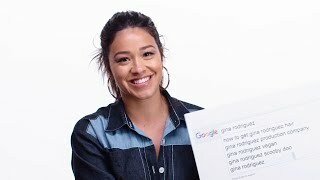 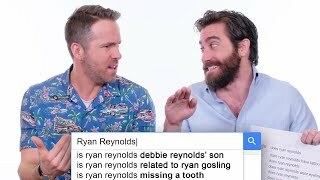 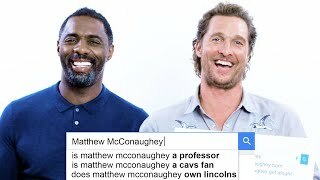 Dumbo stars Colin Farrell and Danny DeVito take the WIRED Autocomplete Interview and answers the internet's most searched questions about themselves. 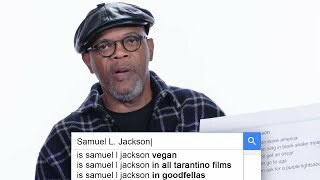 "Kong: Skull Island" star Samuel L. Jackson takes the WIRED Autocomplete Interview and answers the Internet's most searched questions about himself.